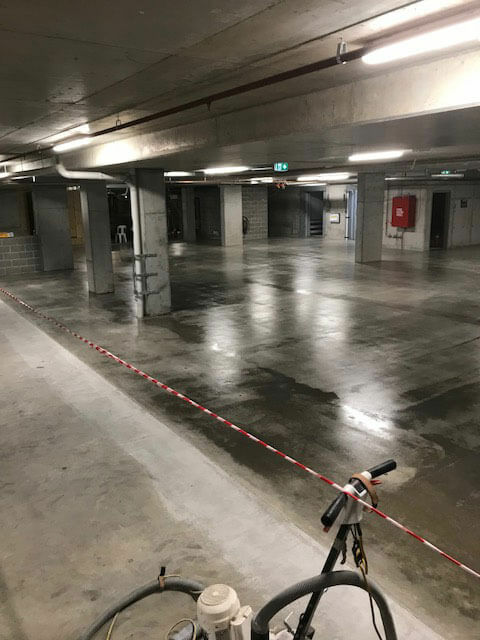 Perfect Concrete Care recently carried out Grind and Seal works for our client, TAYLOR Construction Group, at a project in Liverpool, Sydney. 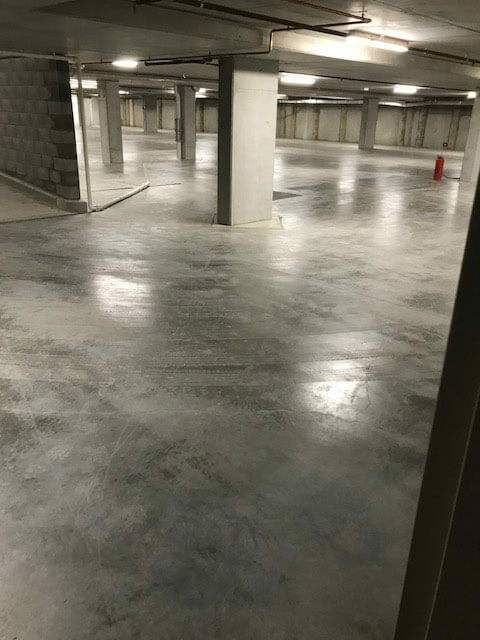 This project involved grinding and sealing of over 2600m2 of an underground car park for our client. 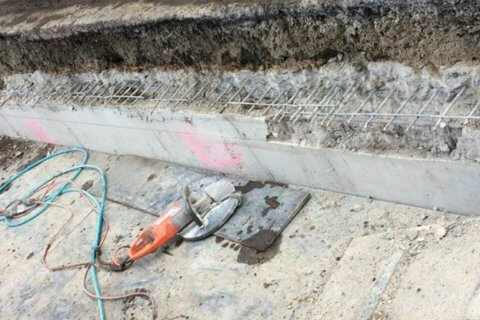 Firstly our team members met with our client’s representative on site to discuss their requirements and what kind of finish they were after. 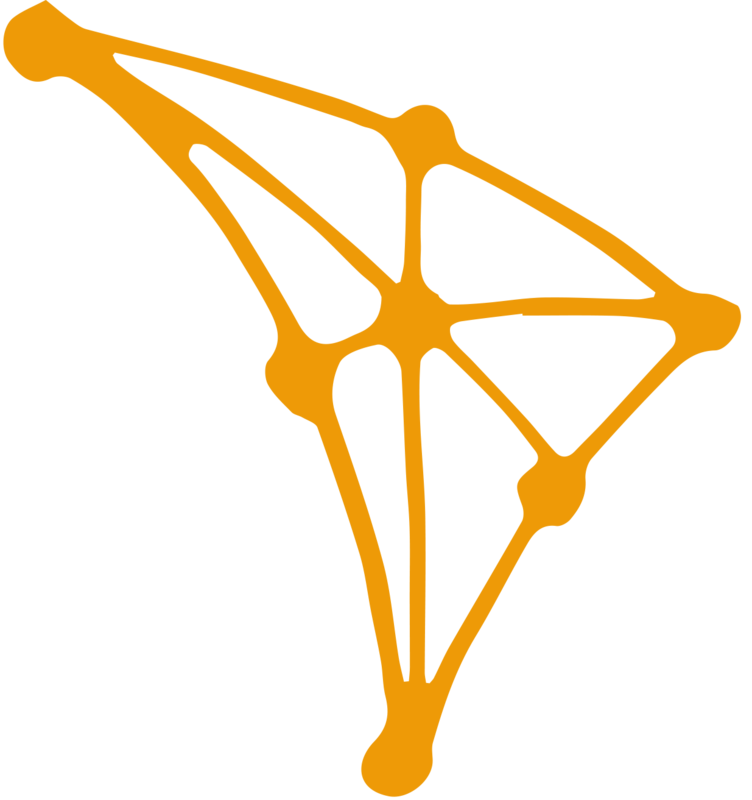 Once our team members gathered our client’s requirements they began to establish all our equipment on the site. 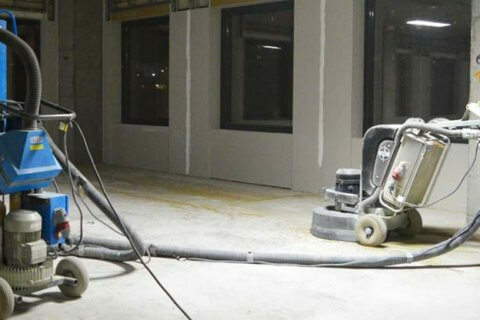 As this was a large floor grinding project, we used our large HTC 650E Classic and HTC 420VS floor grinders. 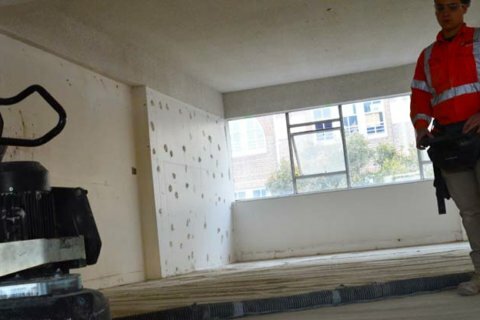 Our client also requested dust control, so we used out large Tyrolit VCE4000 and Tyrolit VC2000 Dust Extractor systems. 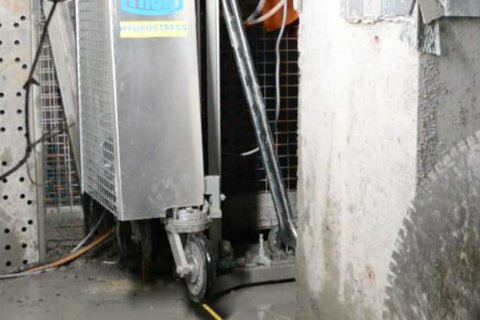 These dust extractors connect directly to the floor grinders, and allow us to keep control of a large amount of silica dust created during the grinding process. Our team members installed all new diamond shoes onto the floor grinders prior to starting. This ensures a smooth, even finish every time. 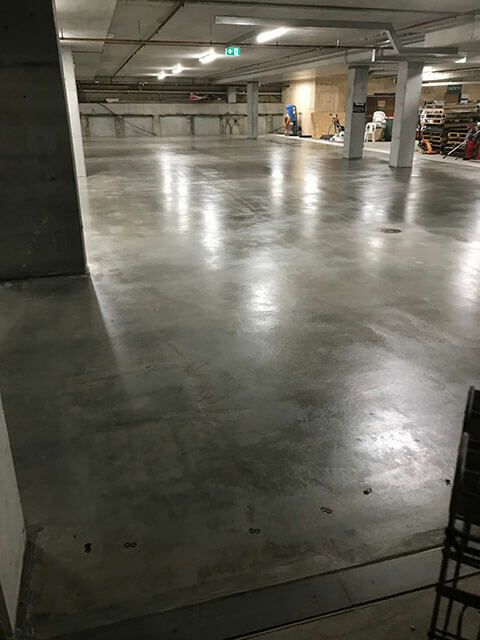 Once the new shoes were installed and dust extractors established, our team members went about completing the first pass. 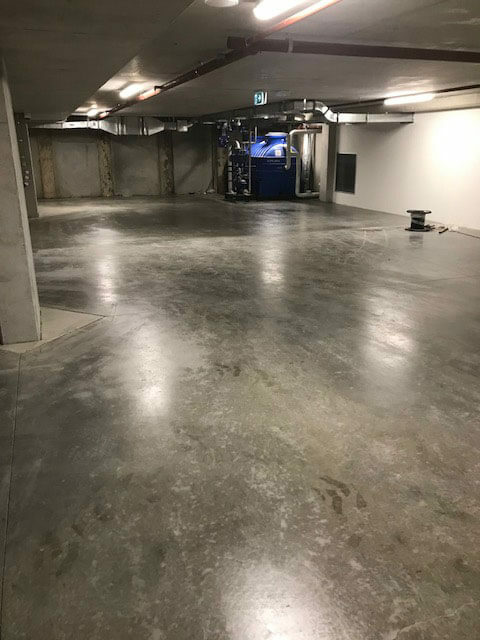 Once the first pass was complete, our team members then cleaned the entire floor area with the dust extractors to ensure there was no excess dust before they began the second pass. 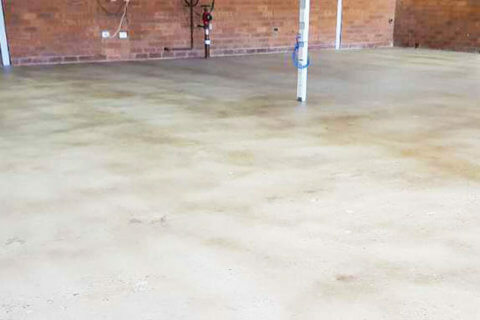 This ensures that the diamonds have even contact with the floor surface and gives a smoother finish. 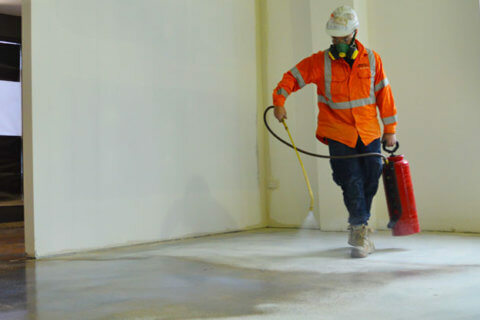 Our team members carried out a total of three passes on the floor surface, and then cleaned the surface thoroughly before they began to apply the chemical sealer. 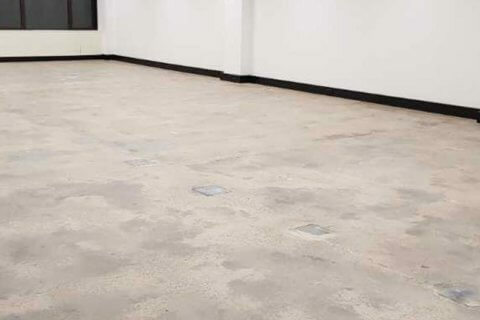 For this project, our team members used the Viroseal™ chemical sealer. We find this to be one of the best sealing products on the market as it gives a nice satin finish and performs extremely well at protecting the surface from stains. 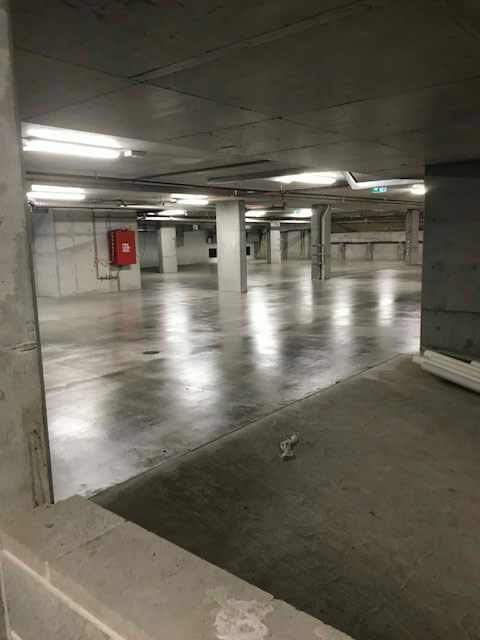 The Result: Our client TAYLOR Construction Group was extremely happy with the works carried out and the professionalism of our team members. 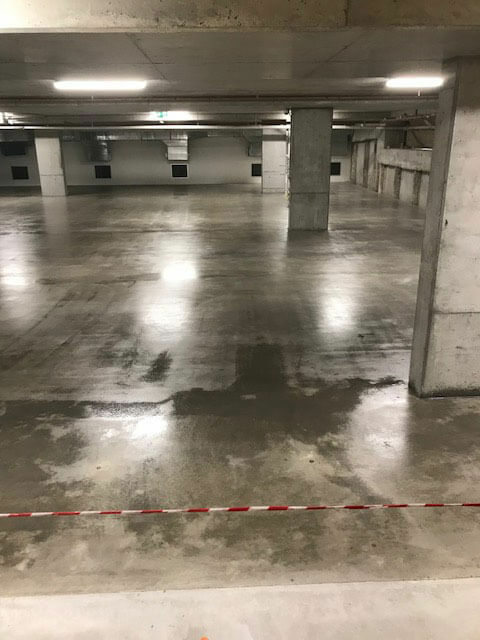 PERFECT CONCRETE CARE is capable of carrying out project like Grinding and Sealing of over 2600m2 of an underground car park in Liverpool with a quick turn around, give us a call today on 0452 249 273. 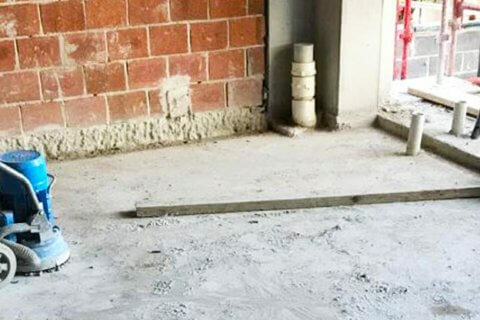 Whether you’re undertaking a residential or commercial construction project, we have everything you need to ensure the job is completed on time and to budget. 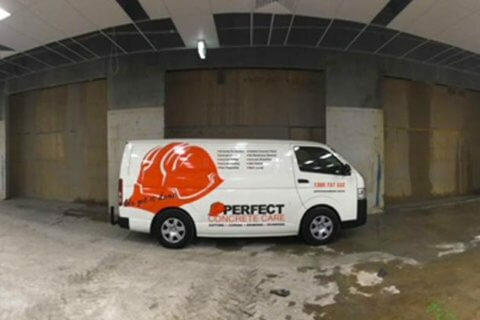 Call us today to speak to one of experienced team members about your project!